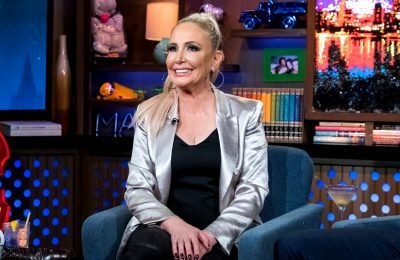 REPORT – Jill Zarin Considering a Return to RHONY! 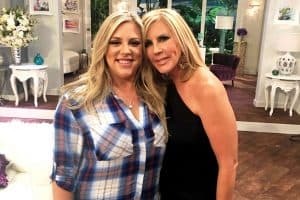 Plus Is She Friends Again With Bethenny Frankel? Jill Zarin’s life has been somewhat of a roller-coaster this past couple of weeks as she sadly lost her husband Bobby Zarin a few weeks ago to cancer, but then she was able to make up with former friend Bethenny Frankel at his funeral as the two ladies even shared a public embrace. 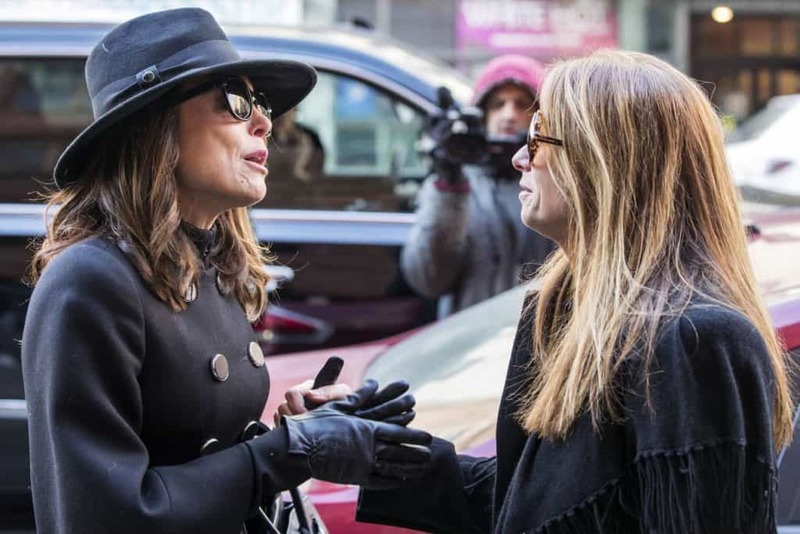 It seems like all the drama may be behind for these former BFFs as Bethenny Frankel, 47, reunited with Jill Zarin, 54, during the funeral of her late husband Bobby Zarin. Luann de Lesseps has reemerged following her very brief stint in rehab. 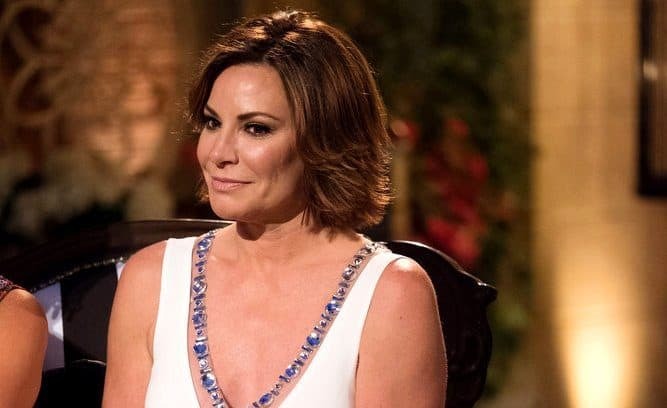 Are RHONY Housewives Mocking Luann’s Arrest With Fake Mugshot Photos? Supporting or mocking a castmate? 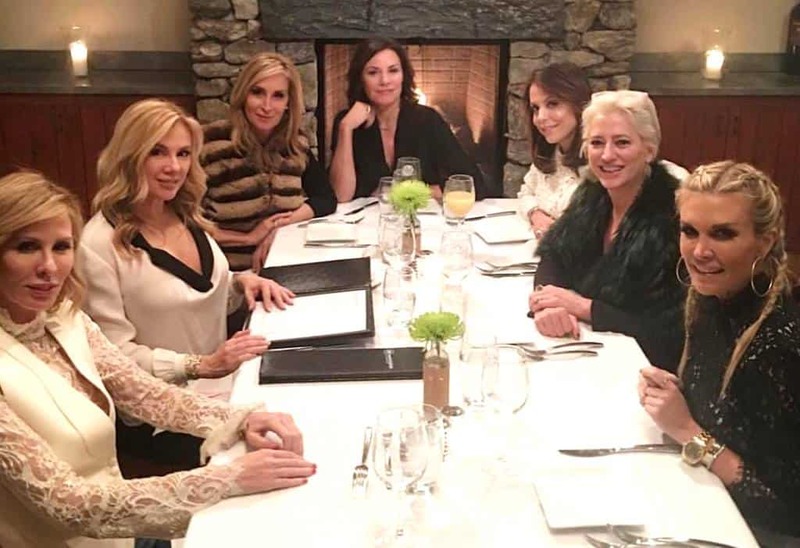 That is the million dollar question today after Sonja Morgan shared photos of her Real Housewives of New York City cast-mates posing for fake mugshots…less than a month after Luann de Lesseps’ drunken arrest. The funeral for Bobby Zarin was held on Monday (January 15) in Manhattan, New York two days after he sadly passed away at the age of 71 following a battle with cancer. Jill Zarin held the service at the Riverside Memorial Chapel, and in attendance were many of Jill’s former Real Housewives of New York City castmates including Bethenny Frankel, Sonja Morgan and Kelly Bensimon. Dorinda Medley and RHONJ’s Danielle Staub were also in attendance. Two days after Jill Zarin’s husband Bobby Zarin passed away following a long battle with cancer, Jill’s former Real Housewives of New York City castmates are paying tribute to her late husband.